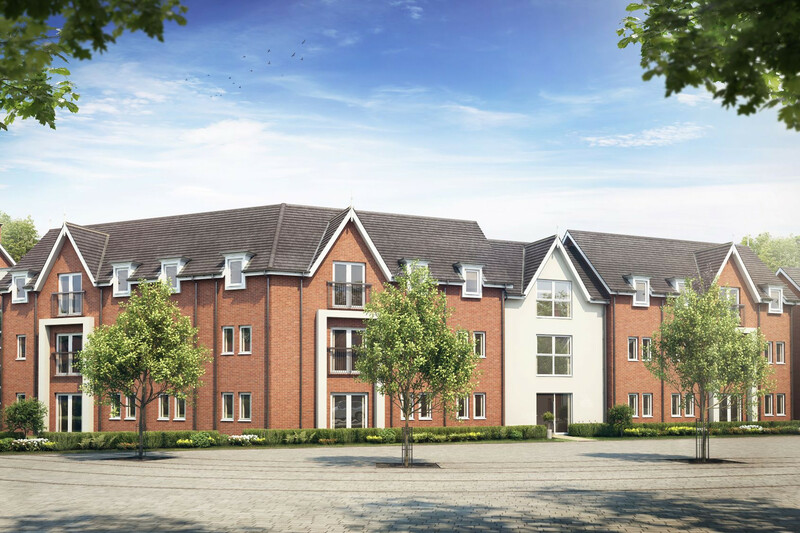 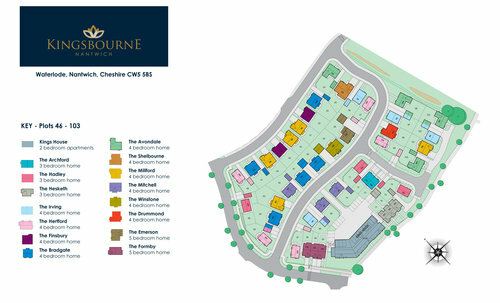 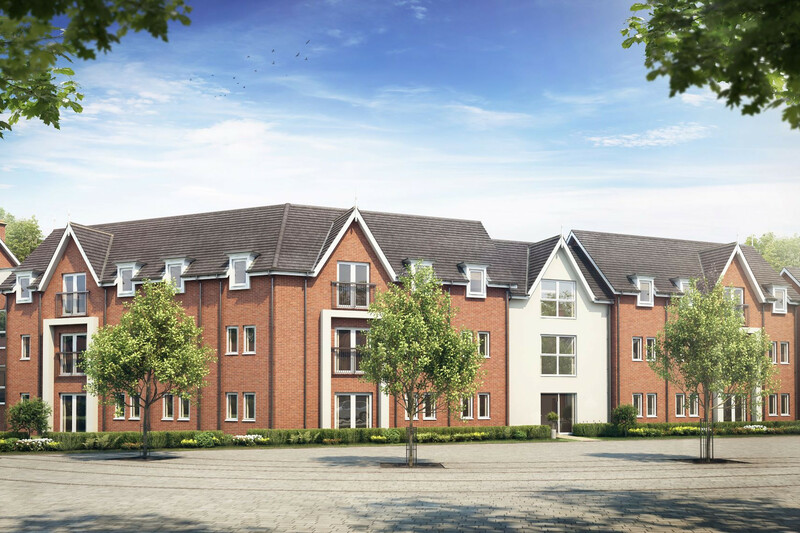 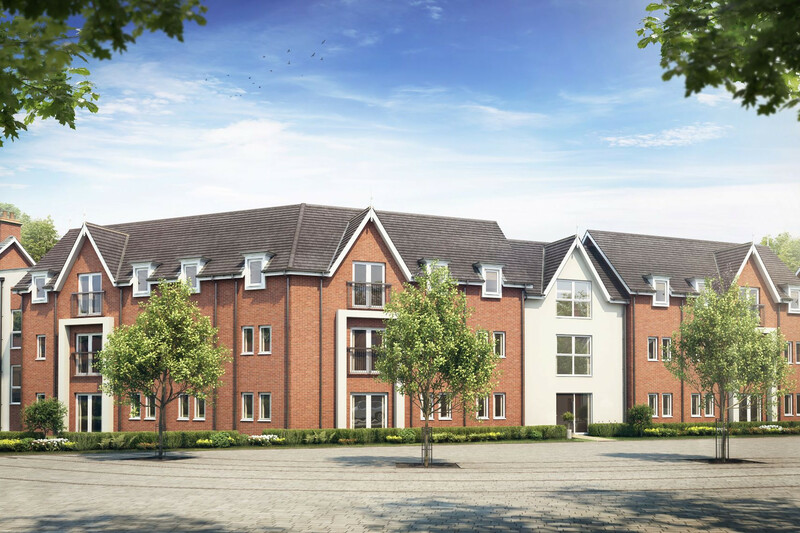 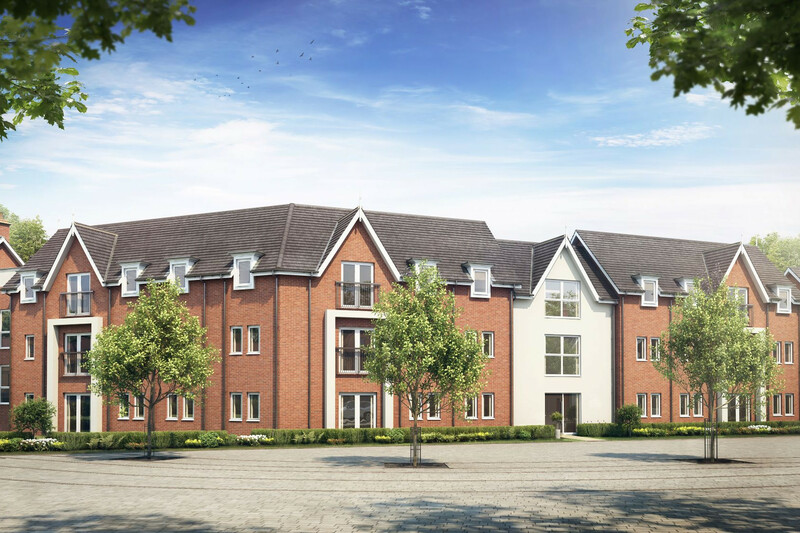 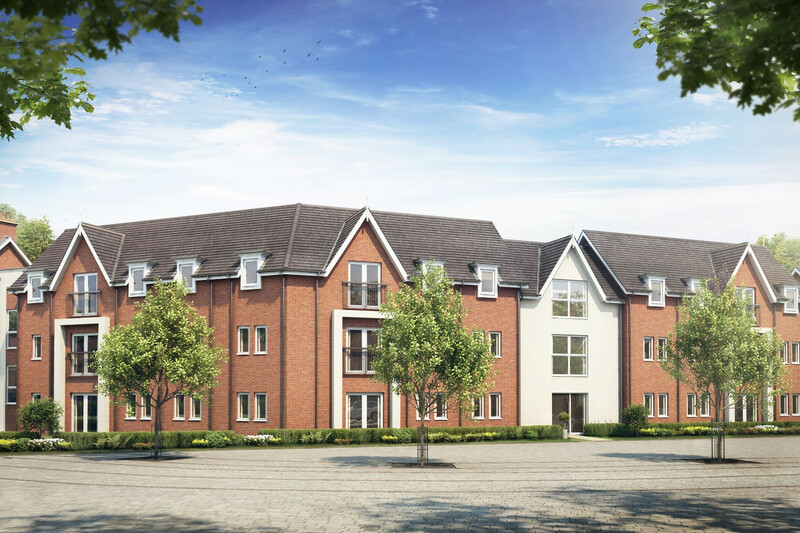 Designed with discerning home buyers in mind, Kingsbourne offers you a range of homes. Set in the heart of the beautiful market town of Nantwich, every home at Kingsbourne will feature luxurious open-plan modern living proving ideal for couples, professionals and families alike. 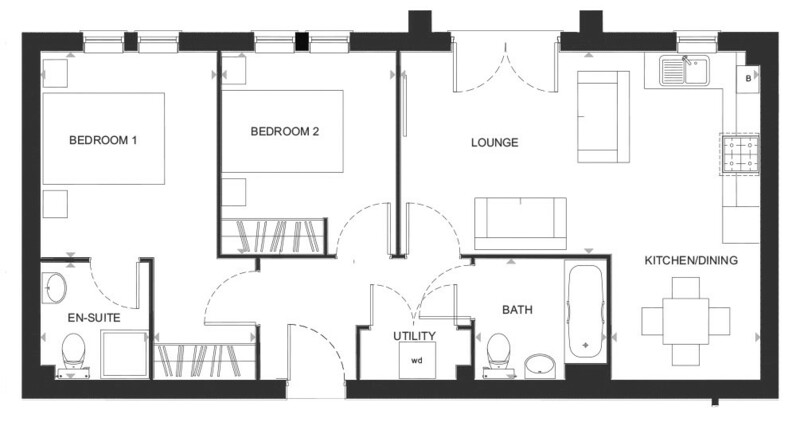 This is a perfect location for those of you seeking convenience and beauty. 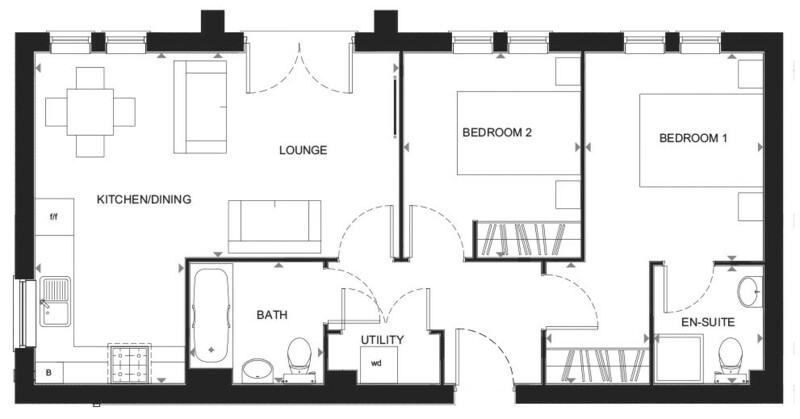 This modern two bedroom apartment features an open-plan living space with a Juliet balcony. 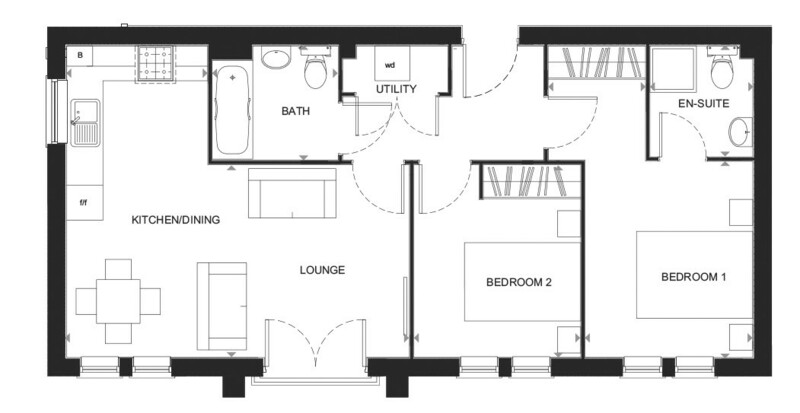 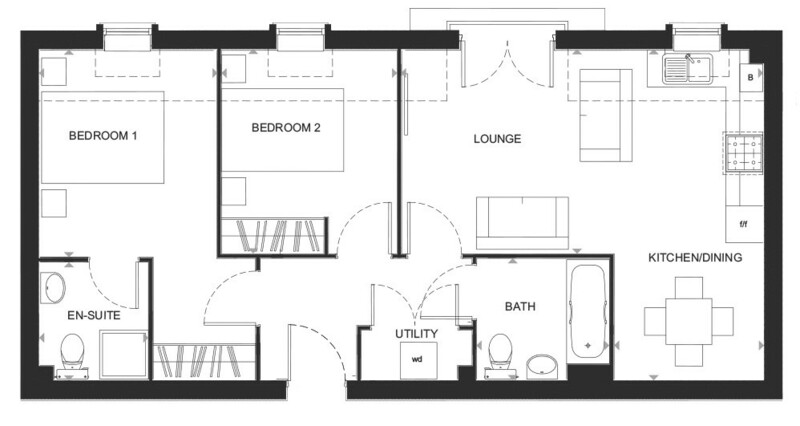 You'll also find two double bedrooms, the master with en-suite, a full bathroom and utility storeroom. 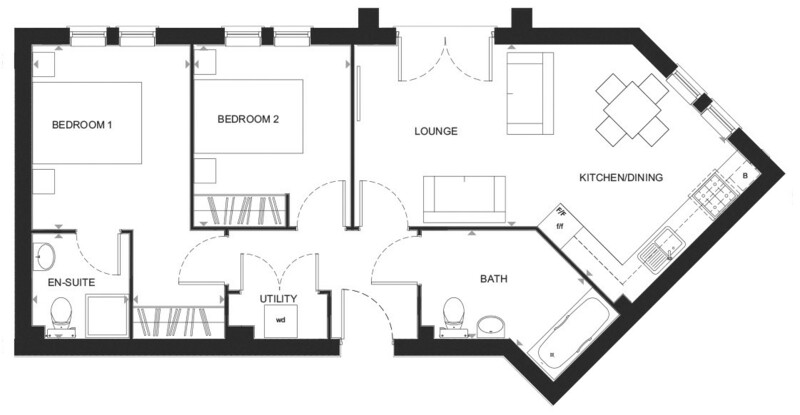 This apartment is ideal for first-time buyers.